Dr. A. David Rahimi, MD, leads the Los Angeles Acne Center team in providing patients with discrete and personalized care. He has built his practice on the philosophy of holistic patient care rather than as a series of procedures. 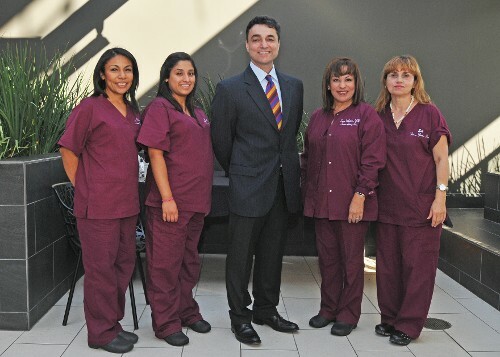 Certified by the American Board of Dermatology and as a diplomat of the American Board of Cosmetic Surgery, Dr. Rahimi specializes in minimally invasive procedures that look natural and heal fast. He has helped the industry evolve with the Tuliplift facelift, a patented procedure that is safer and more effective than a traditional facelift. He has also worked closely with medical pioneers like Dr. Theodore Sutnick, MD, who created Manual Epidermal Dermabrasion (MED), a gentler alternative to chemical peels and lasers, such as the Diolite Laser. Dr. A. David Rahimi has also trained with Dr. James Fulton III, the co-developer of Retin A and a pioneer in the field of acne and acne scarring treatments. Topical and oral RX , Microdermabrasion,02 and Acne Facials and extractions, cysts injections, Mixto CO2 laser, Erbium Laser, Diolite laser, Cooltouch CTIII laser, Venus Viva Radiofrequency, Ultherapy, Subcision, Fat Transfer, Microneedling, Dermarollers, Fat Grafting, PRP, Restylane, Juvederm, Sculptra, Bellafill, TCA and Jessner peels. 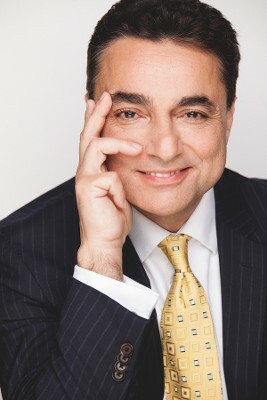 Dr. Rahimi has presented his innovative surgical techniques in numerous published articles and industry conferences. He has received several awards in recognition of his skill, including the Walter F. Rosenberg award in dermatology and the William Newman award in pathology. Dr. Rahimi received his medical degree with distinction from George Washington University School of Medicine, completed his residency in dermatology at Mount Sinai Medical Center of New York, and is fellowship-trained by the American Academy of Cosmetic Surgery. He currently resides in Los Angeles with his family. At Los Angeles Acne Center we use state-of-the-art laser technology and equipment. We are dedicated to every patient and ensure that we surpass the current standards of care. Whether it is a simple dermatological problem or a cosmetic procedure, we have the experience and training it takes to achieve remarkable and transforming effects with little to no downtime for you.